LG 6160 is a stylish CDMA multimedia mobile phone offered at an affordable price. Read on to see the review and know about the latest features, specifications and price in India. 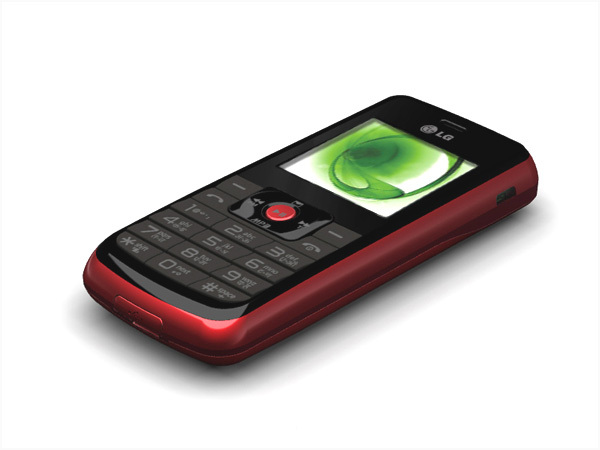 LG 6160 is a stylish light-weighted CDMA phone that comes in a simple-smart design along with user-friendly interface. It is equipped with 3.8 cm CSTN Screen Display, Expandable up to 4 GB, Bright Torch Light, Anti-theft Mobile Tracker, Speakerphone, Embedded Games, Group Messaging, FM Radio with Recording, MP3 Player with 3.5mm audio jack support, Bluetooth, Anti-theft Mobile Tracker, Embedded Games, and many more other features. It comes with Li-ion 950mAh standard battery offering excellent talk time of 3.5 hours and standby time up to 410 hours. 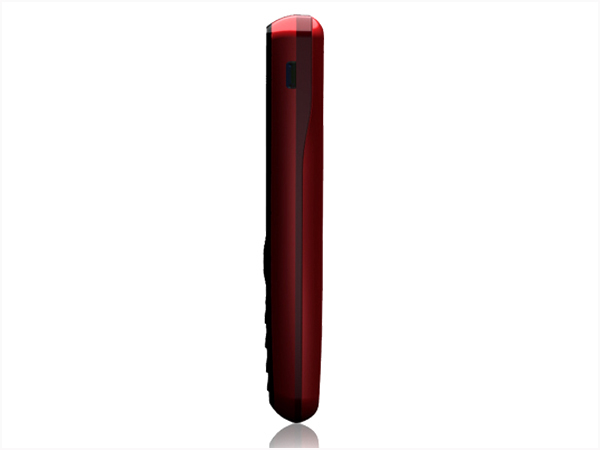 The handset is designed in a dimension of 106 x 47 x 14.5mm and operates at CDMA MHz frequency.